Come and visit us for coffee (or tea) at one of our eight retail cafe locations throughout New York City. From our original Greenpoint location to our newest cafe in the Financial District, you will find a welcoming and comfortable environment where you can enjoy our house-roasted specialty coffee paired with a pastry from one of our favorite local bakeries. 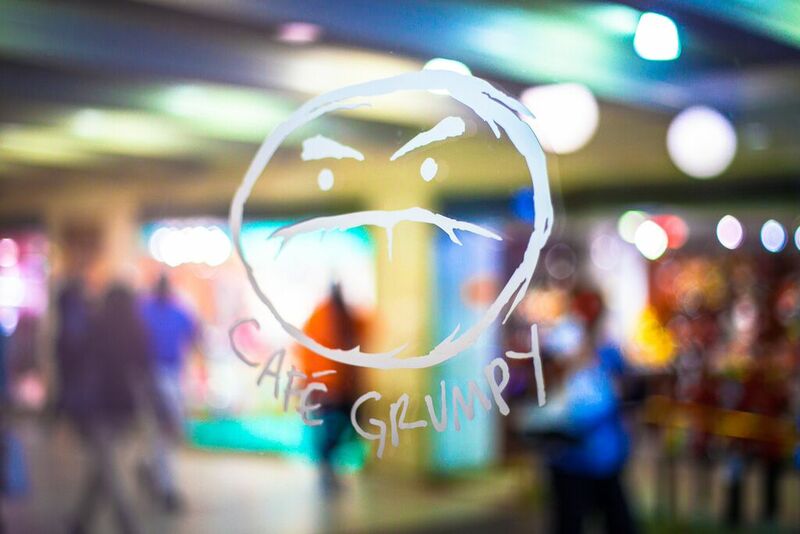 While you visit, pick up a bag of beans to share with your family at home or one of our signature logo mugs to show your co-workers just how grumpy you can be.